Five stars is not enough to express just how amazing Beaver Creek Lodge was. It is part of the Texas Forest Country Retreat and a special hidden gem. The accommodations are excellent and although it is a cabin, it feels like home. There is plenty of space for a family or a couple. The rooms are large and the kitchen is fully stocked. We cooked multiple meals there and there was always a pan available. Walking the grounds was relaxing and allowed us the be a part of nature as we watched turtles, hawks, rabbits and crows do their thing. We will be back this fall and again next year. Do not miss a chance to experience this amazing Lodge if you want a private getaway. Keep in mind there is little to no cell service on the grounds and no wifi but you will not need it. Lufkin is only 20 miles away. Thank you from the bottom of our hearts for going way above and beyond our hopes and dreams for our special day. The Mansion was a perfect setting for our wedding. It was a beautiful, lush picture of God’s beauty. We can not thank you enough for allowing us to “honeymoon” at Beaver Creek. It was a perfect ending to our perfect day! The two of you hold a special place in our hearts. We look forward to celebrating milestones with the B&B and pray that God bless your endeavors. Wow where do I start? 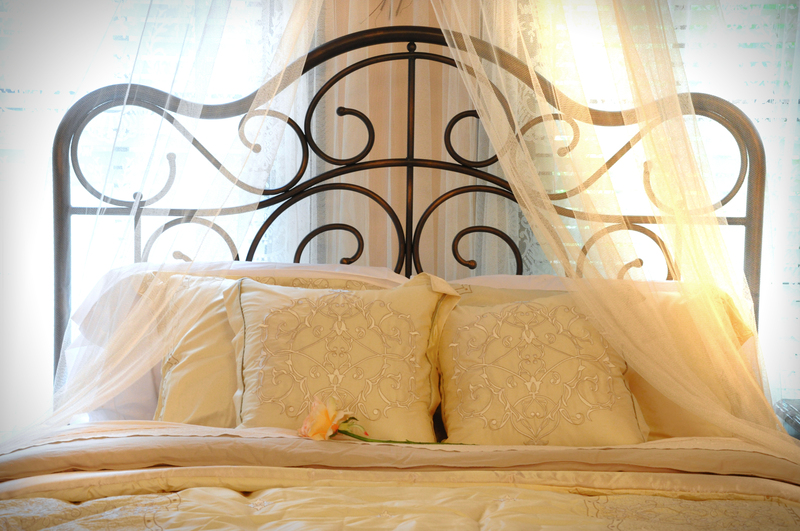 I absolutely LOVE everything that Texas Forest Country Retreat has to offer! This is hands down the most beautiful place I've ever been- it's tucked away in the beautiful pines of East Texas. 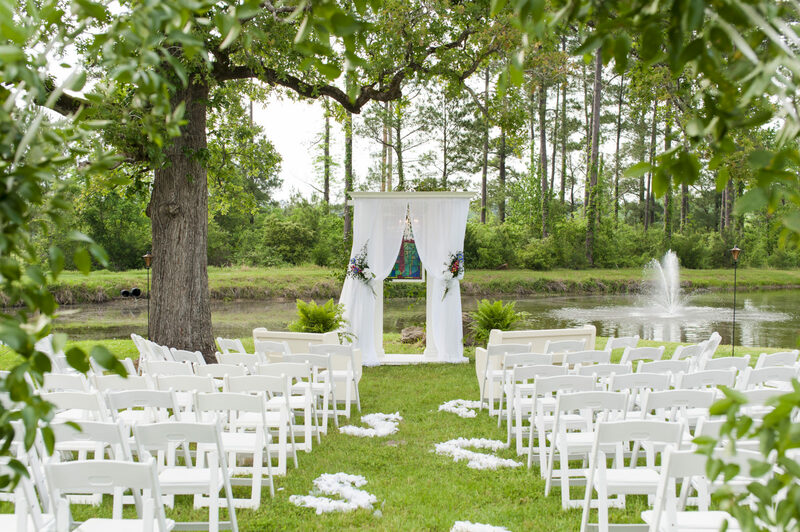 From the first time we (my husband and l) set eyes on the Mansion on Sawmill Lake we knew we had to get married under the gorgeous tree overlooking the pond. We got married May 28, 2016 and our wedding couldn't have been more perfect. Jennifer Coogler is the wedding coordinator/innkeeper at the Bed & Breakfast and I cannot thank her enough for everything she did to make sure our wedding was beautiful. 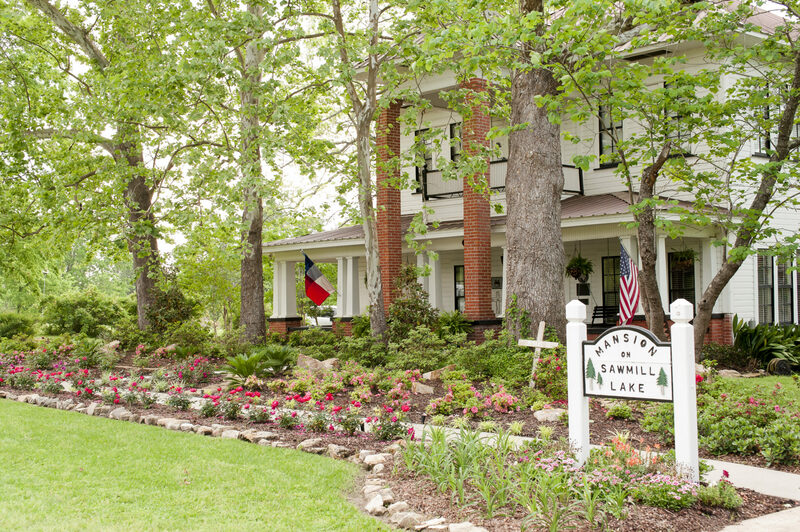 Texas Forest Country Retreat has so much wonderful family history it's truly amazing. I had the pleasure of meeting Bob the owner the day of our wedding and he was so kind and has the sweetest southern drawl. 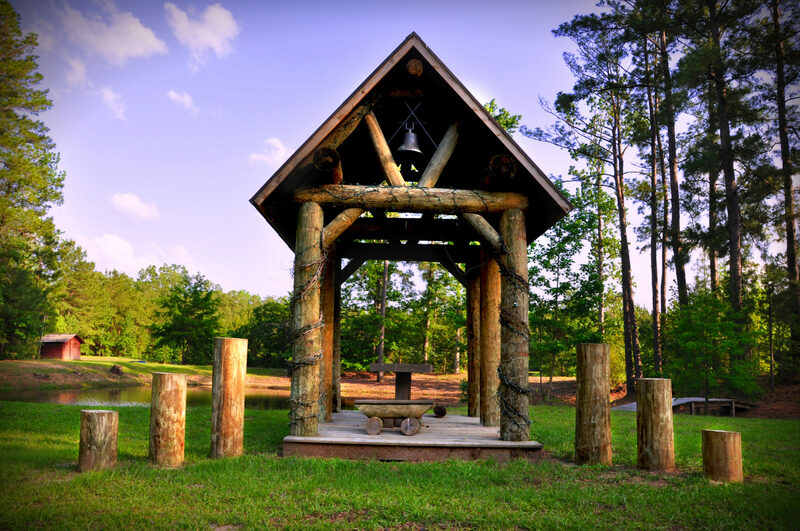 If you are looking for a place to say your 'l do's or simply a relaxing weekend away-I would highly recommend visiting Texas Forest Country Retreat. I know we'll definitely be back to visit in the near future. My first impression of Texas Forest Country Retreat was a mixture of amazement and "pinch-me" disbelief at the elegance of the property. My heart was stolen by the way it blended a quaint charm with grandeur. On top of its unmatched beauty, the functionality and convenience of the facility made this an easy selection for my wedding venue. The breathtaking sight of the mansion combined with its gorgeous landscaping just takes the cake. Mr. Bob Flournoy is one of the finest men we have met in a long time. Sharing his childhood home with others for important life events is praiseworthy. 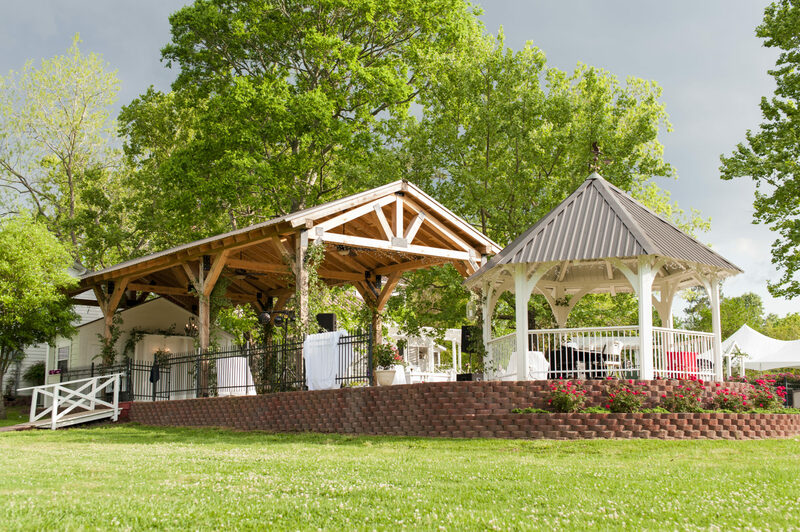 This venue is the perfect setting for a wedding like we had for our daughter May 3, 2014. The grounds were beautiful with the rose garden in full bloom and everything manicured to perfection. The gorgeous mansion was a great place for our daughter, Lauren, and her bridesmaids to relax and prepare for the wedding. The Lodge at Beaver Creek offered sanctuary for her groom, Jason, and his groomsmen the night before and the day of the wedding. 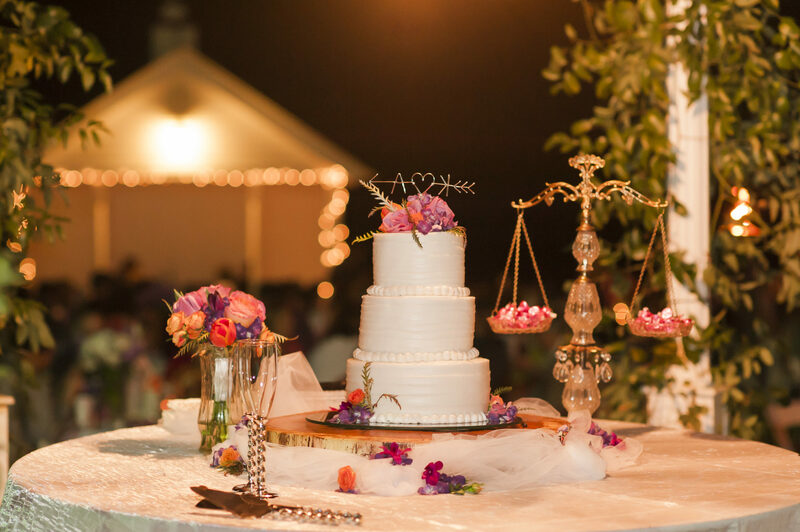 Together, Bob and the ladies from Bella Spree in Lufkin, made our daughter’s wedding a memorable occasion that family and friends will be talking about for some time to come. God bless you, Bob! I attended a wedding here and it was the most beautiful wedding I’ve ever seen! This place is the stuff that dreams are made of and I highly recommend it to anyone looking for the perfect wedding venue. Absolutely beautiful place. One of the most gorgeous weddings I’ve ever been to was here! We had our son’s wedding here last weekend. With the rain, we were so worried. We couldn’t have asked for a more beautiful place. Jamie and Jennifer were the best! Thank you much for everything you both did to make a rainy day into a perfect wedding! Texas Forest Country Retreat is by far the best venue!! The entire crew worked so hard to make our day perfect! We had the best weather, prettiest venue, & most helpful people. We couldn’t have asked for a more perfect day!! 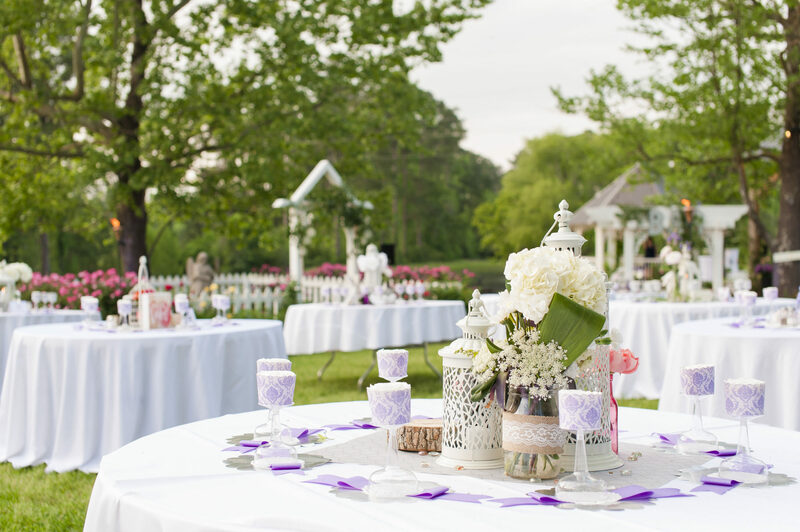 We would recommend them to anyone we know getting married! 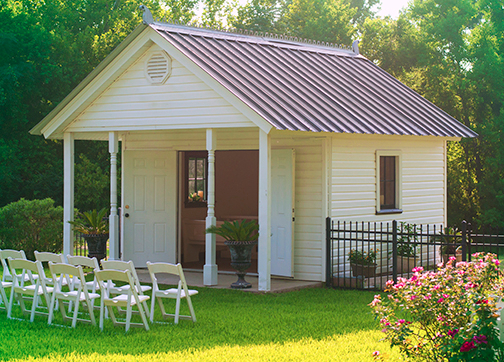 I was very happy to find that there was such a great place in East Texas for weddings and family reunions. It is very well kept and I will continue to recommend it to everyone I know. Beautiful house! Weddings are perfect for here, enjoyed the quiet & peace. We enjoyed a wonderful weekend here at the Mansion. We were here for our nephew’s wedding, and I must say this house and the grounds are a perfect place to have such a memorable event as a wedding. The history attached to this house is absolutely fascinating and just adds to the grand time we all had. Thank you for sharing this beautiful place with us.